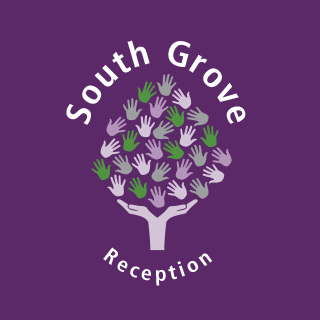 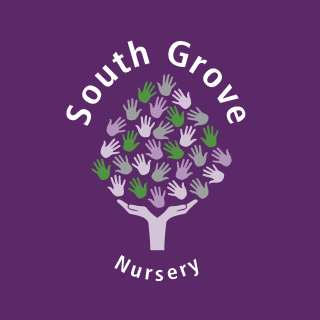 At South Grove we value and welcome a strong home-school partnership and involvement. The children love to share and show their work that they have produced each term, and therefore we like to share our Curriculum Overviews for each Half-Term so that you are fully informed of what your child will be learning for the following Half-Term. These will be published the latest curriculum overview for each Half-Term.